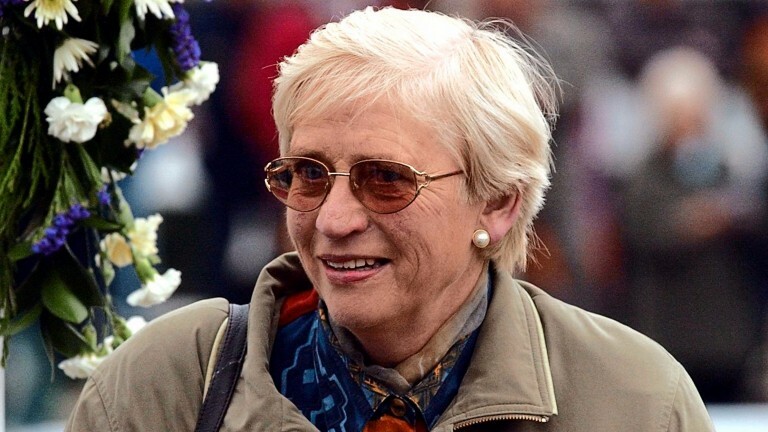 Former highly successful dual-purpose trainer Mary Reveley has died at the age of 77. Reveley saddled more than 2,000 winners in a training career spanning 26 years and just last week became a great-grandmother with French-based rider James Reveley having his first child. Reveley started training in 1978 when a livery-yard owner, saddling her first winner in 1979, and going on to excel on the Flat and over jumps. She trained with a permit from 1979 to 1981, and with a full licence for 23 years from 1981. She enjoyed Cambridgeshire success with Mellottie in 1991, along with victories in the Long Distance Hurdles at Newbury and Ascot, and the West Yorkshire Hurdle twice, with Cab On Target, who won 20 of his 46 races under rules. 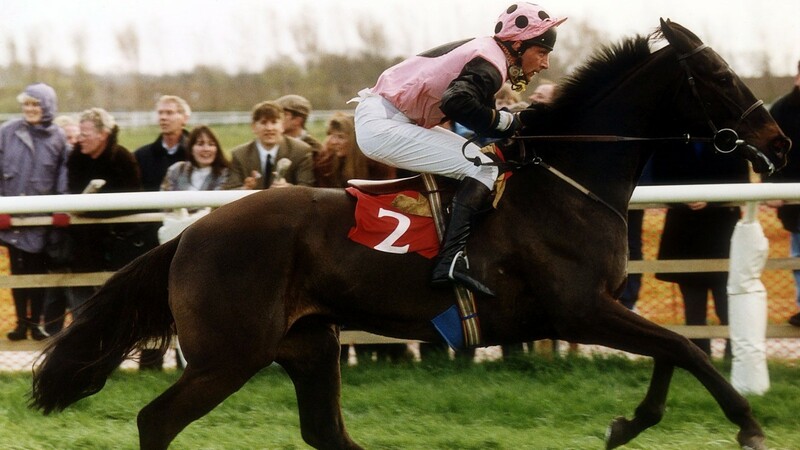 Cab On Target (1993 Future Champion Novices' Chase) and Morgans Harbour (1995 Sefton Novices' Hurdle) were her two Grade 1 strikes, although she won several more races that were Grade 2 at the time but are now Grade 1. Marello provided Reveley with Grade 2 wins in the Long Distance Hurdle at Ascot and West Yorkshire Hurdle in 1998, while Old Red and Turnpole won the Cesarewitch in 1995 and 1997. Reveley, who trained at Groundhill Farm where she was born, did not manage a Cheltenham Festival winner or a Group winner on the Flat that her career deserved, but she was the first woman to saddle 100 winners in a calendar year, in 1991, and also became the first female trainer to saddle 50 winners on the Flat the following year. Reveley's son Keith said on Tuesday morning: "It was all just very sudden. She had been out in the yard with Gillian [Boanas] and with the horses and suddenly collapsed. It's a huge shock. "The only good thing is she wouldn't have known anything about it and she has passed away doing something she absolutely loved. "She lived for her horses. She started with point-to-pointers and loved hunting and had show ponies – she was just always involved with horses. Her love of racing spiralled in the 1980s when she took out a full licence. "The yard was absolutely flying in the late 1990s and early 2000s. It was a fantastic time and I don't think we appreciated it as much as we should have at the time. It was an unbelievable run and they were great days." Mellottie won his first four starts in bumpers and a novice hurdle, but it was a switch to the Flat with the eventual 20-time winner that provided the Reveley family with many cherished days. Reveley said: "He was a homebred and it was just a dream come true how his career panned out. He set off in bumpers but injured his back on his second run over hurdles at Wetherby, so we decided to switch him to the Flat and he never looked back. "It was amazing the progess he made. It was all down to John Lowe – he rode him from day one and nurtured him all the way through the handicaps. He went from a rating of 60 to 110, which was a remarkable achievement. "We had fantastic days with him in Hong Kong and Newmarket – he was a marvellous horse. He won his last race at the age of 11 at Pontefract and it was just unbelievable how he lasted so long, and at such a high level, for all those years." Keith Reveley took over the licence at the family's North Yorkshire stable in 2004 and also enjoyed success on the Flat and over jumps, including Ungaro's Grade 1 triumph in the Feltham Novices' Chase in 2006, but felt it just wasn't quite the same as when his mother had been in charge. He said: "I used to enjoy being the assistant and didn't feel comfortable with the pressure at the helm. We had quite a lot of success but it just wasn't quite the same as when mother was in charge. She took the pressure a bit better than I could, but we had some great days. "She loved her family and was a very private person. She had no self-promotion at all when training but at our peak we had 120 horses, which was a testament to her ability as a trainer and her character." Reveley is also survived by her husband George and son John. Funeral details will be known and announced in due course.